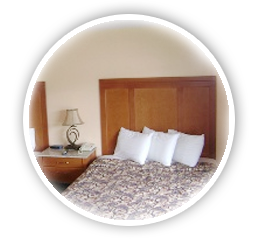 Your accommodation in the town of Huntsville offers clean and amazing rooms to suit your taste. 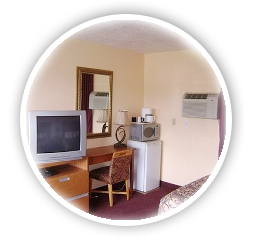 Our location in the heart of Huntsville, makes it easier to travel to nearby recreational activities and makes your stay at this wonderful vacation destination even better. 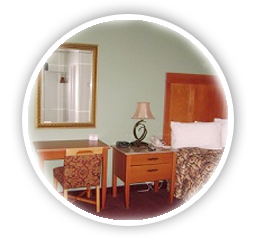 Your accommodation in the town of Huntsville offers clean and amazing rooms to suit your taste. Our location in the heart of Huntsville, makes it easier to travel to nearby recreational activities and makes your stay at this wonderful vacation destination even better. This spectacular town of Huntsville is located just 2 hours away from the city of Toronto. Our 24/7 services, and all year around operation, allows guests to stay with ease and allows them to feel very comfortable. 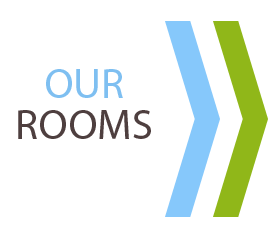 All of our rooms offer many amenities for your convenience and ease of stay. We are located centrally for easy trips to Algonquin and Arrowhead Park, Parry Sound & Bracebridge. Lots of Restaurants, Shopping Malls, Pubs are located just within walking distance and the great tourist attractions in this city are located within minutes from the Huntsville Inn.